Here we present you top 5 headphones under Rs 2000. All the headphones are ranked according to their rating and reviews. You just read this article Best Earphones Under 2000 Rs and choose the best one. 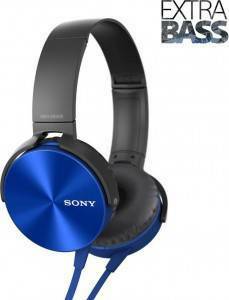 We have brought you headphones from different companies like JBL, Sony, iBAll, Skullcandy and many others. All our top 5 headphones will provide you worth best sound quality and bass system. 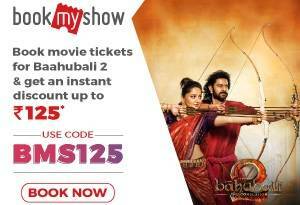 All are having a great rating and some great reviews. Many guys are getting benefits and saving their precious time by reading our articles. 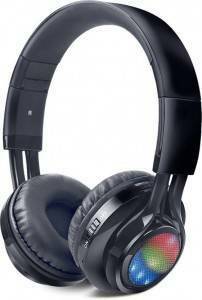 So this headphone from JBL is worth to buy in just Rs 1499. With a good sound quality and bass system you can use this headphone when in the gym, running outside or going to the office. This will provide you resistance with outside noise. Also, it has a built-in microphone, so you can have a handsfree calling. While driving cars and got stuck in traffic, this will be beneficial for you. It has a good rating also. Overall it is not the best to use, but you can use it with satisfaction. iBall Glint headphones come with great design and with big and soft ear-cups, which supports FM and Micro-SD playback also which makes it complete music gadget. It has foldable arms which can adjust cup heights. This provides with great sound, accuracy, and vibrancy. 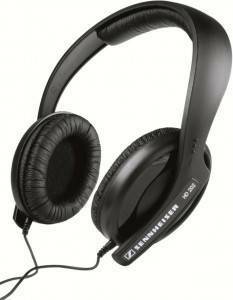 It is a noise cancellation headphone compatible to mobiles, laptop, mp3 players and other devices. So overall it is great to buy this headphone. You can just anything like playing games, watching movies and other things using this one. It is a wireless headphone with Bluetooth. You can invest in this Jabra Bluetooth headset to make sure that you can answer important calls handsfree while driving with built-in microphone. 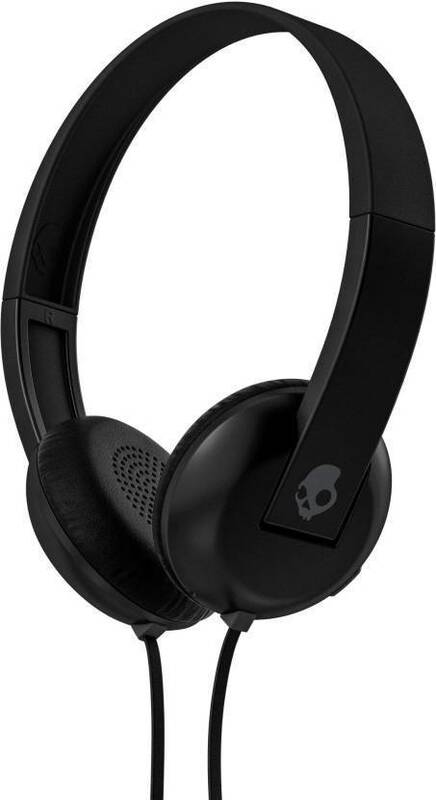 The headset ensures quality calls without having to worry about running out of battery. You can charge it for 10 hours and can easily use it for almost one and half day without charging. It is compatible with Apple iPhone, Samsung and with other mobiles. So buy this one in just Rs 1795. Ohhh!! this is an awesome product which can make you addicted to the beats and you will die hearing music with this fine quality sound. The sound, bass, and treble system are awesome. It has pressure-relieving earpads with extra bass performance. With noise cancellation features it is compatible with mobiles, tablets and other devices. It doesn’t have a Bluetooth. With 1 year domestic limited warranty you can just start using it now with some discount on our links provided. This one is a wired headphone with awesome sound quality. This headphone produces vocals and instruments with detailed clarity, letting your music sound as good as their artists intended. This has a unique design nd it is perfect for this generation. It is compatible with mobile, tablet, audio player and other devices. This will take you to another level in gaming and sound quality that it provides. It comes with a 2-year warranty in just Rs 1999. 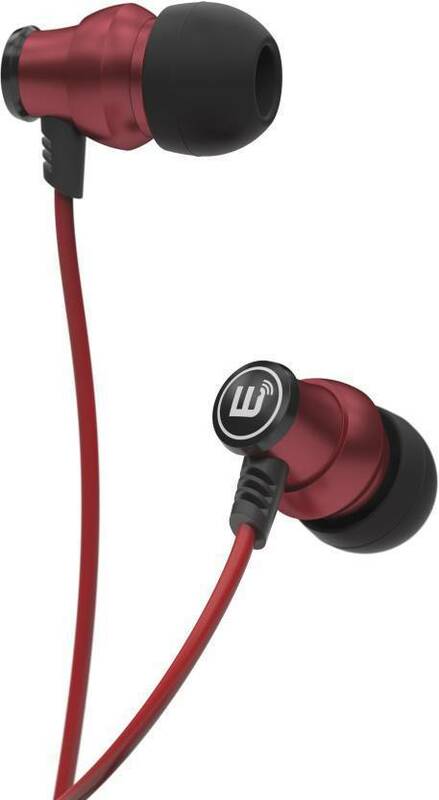 This looks like a new product but works just fine, it secured 3rd place in best earphones under 2000 rs india list. As we have seen in many headphones you have to keep mic near your mouth, so that your voice can be audible to the person online with you. But with this Skullcandy headphone, these problems ends forever. 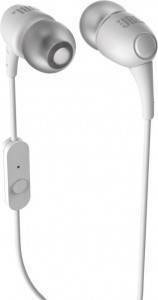 This is a comfortable headphone and you can use it for hours continuously while watching movies and playing games. This will provide you amazing sound quality, bass and others features which help you listen every kind of music easily and precisely. With the button on the left earcup, you directly answer calls from there. Good news for the music lovers, as these Senneiser headphones take your passion to a different level. This is hi-fi stereo devices which provide an amazing experience. 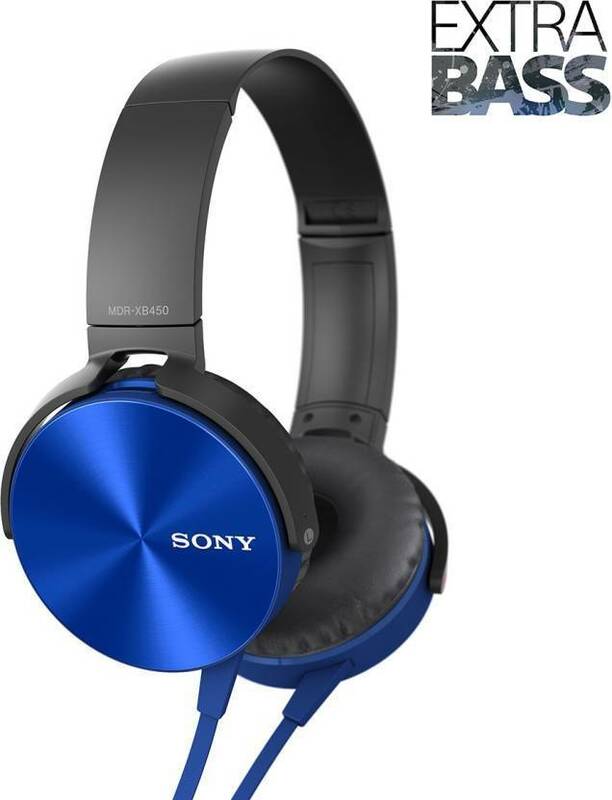 It is compatible with mobile and tablets with noise cancellation features. You can easily carry it along with you as it is light weight. It is very comfortable too and you can easily use it for hours. 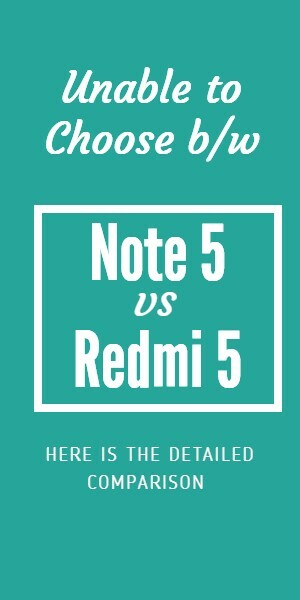 So with a rating of 4.4/5, it is great to use and in just Rs 1889 you can buy this. This is the top in the list of best earphones under 2000 rs india. Comments The beast is here!